An Afghan contestant in a music competition has left the social media users stunned, but not for his musical prowess as he had hoped. 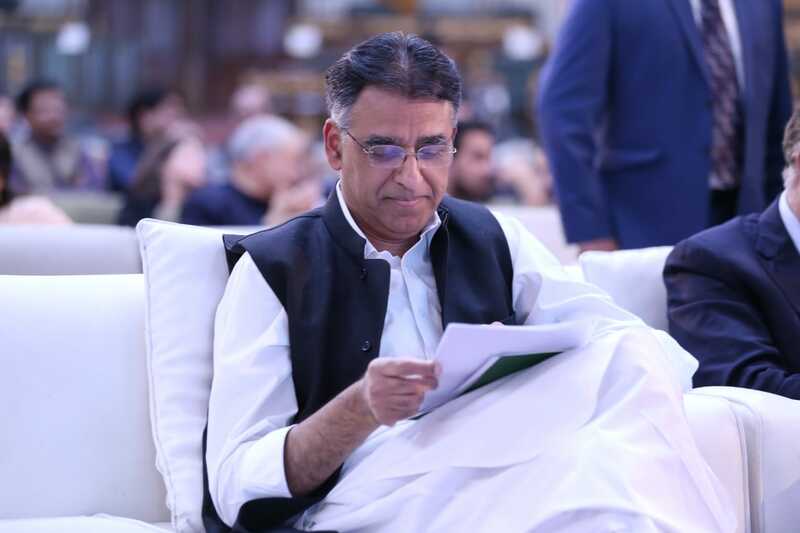 Salam Maftoon has got people going crazy over his striking resemblance to Canadian Prime Minister Justin Trudeau, who happens to be a global heartthrob himself. Talk about being lucky! Maftoon is currently one of the contestants on Afghan Star – Afghanistan’s most popular singing competition which is currently is in its 13th season, reported HuffPost Canada. It’s stars almost always go on to become household names in the nation but that’s usually for their talent. 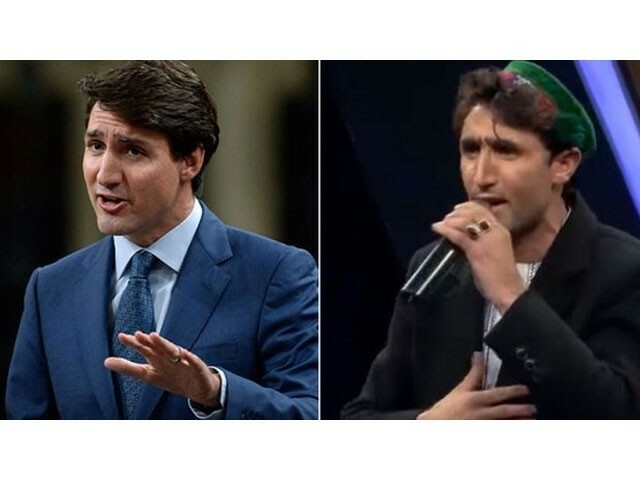 Maftoon, however, has been in the spotlight for looking just like Trudeau. If you don’t believe us, see for yourselves. The resemblance is truly uncanny, as was pointed out by a UNDP staffer in Afghanistan earlier this week. And that was just the beginning. Soon enough, the Afghan public was chanting names such as “Salam Trudeau” and “Afghan Trudeau” in support of Maftoon. Whether that helps the aspiring singer win the competition remains yet to be seen. According to Khaama Press, Afghanistan’s largest news service and media portal, Maftoon is a music student who plays Afghan music in the traditional style of his home province of Badakhshan. This, however, isn’t the first time an Afghan national riled up social media for his or her resemblance to an international celebrity. Back in 2014, a young student from Kabul also went viral for his close similarity to legendary martial arts Bruce Lee. Take a look for yourselves.